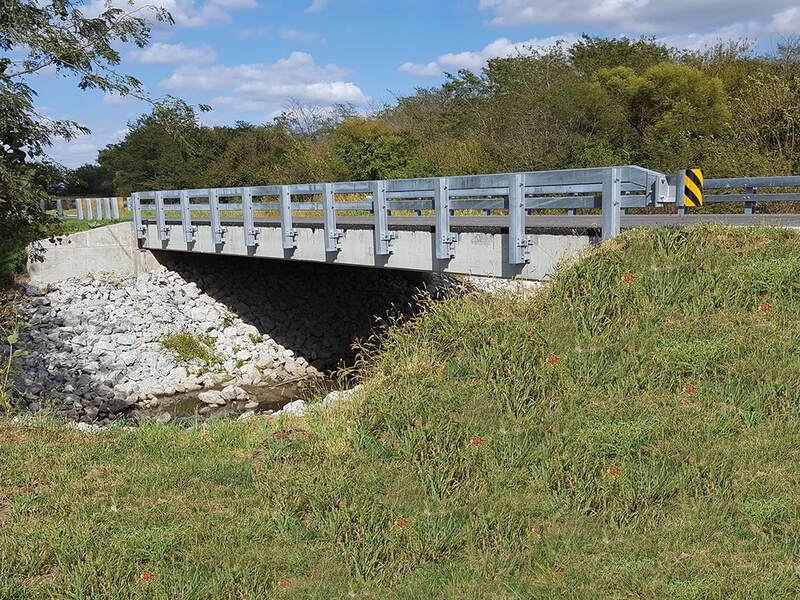 Chastain provided Phase II design engineering services for the complete removal and replacement of the existing structure with a pre-stressed deck bam bridge with pile bent abutments and drainage channel rip rapping over Mosquito Creek. The existing bridge was a single span PPC deck beam structure. Scope of work included the development of a Bridge Condition Report, Plan Development Outline, Environmental Survey Request / EcoCAT, Army Corp 404 permitting, and preparation of plans and specifications and estimates of cost. The project was funded using Federal Bridge funds. Phase II services were completed in 2014 with an engineer's estimate of cost at $242,115.